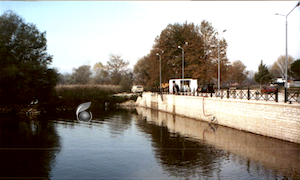 The NVAqua technology was first tested on river and pond in Switzerland and in France. 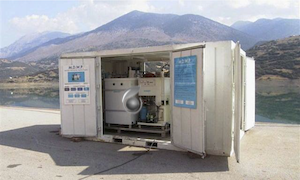 Then demonstrations with a prototype of mobile station were hold in Greece on several sites, it was in 2000, before that NVTerra develops the Ferilec and the biofilters products. The results were extraordinary and with the help of NVTerra the water pond could be cleaned and the water sent to the local river.